HeyWuzUp! Beyonce show's sass, and class in Crazy In Love. I't would be nice if iTunes had the 2003 MTV performance she stole the show with that performance. I hope iTunes add's the movies Dreamgirls,and Carmen!!! You got me going so crazy ma' baby! She gets down in this video, but what else can you expect from the Queen Bee!! 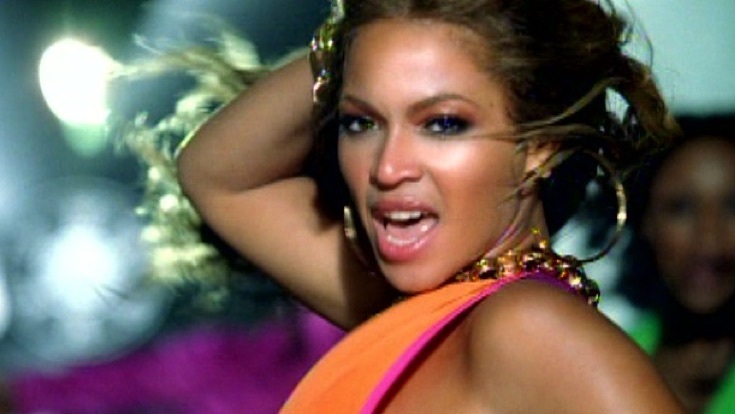 Crazy In Love is my song!